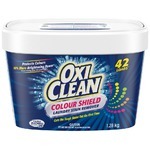 Depuis que j'ai découvert ce produit pour ma laveuse mon linge sent tellement bon. Je l'adore et j'en met à chaque brasser. Toute la famille aime son odeur agréable. Produit facile à utiliser. J’adore laver mes draps avec se produit. A chaque fois que je vais me coucher je peux sentir la fraîcheur de mes draps. Une fraîcheur qui dure pendant plusieurs jours. 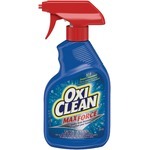 Works great and keeps the laundry smelling great! 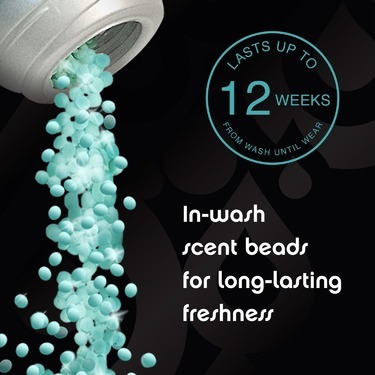 I love this but if you are sensitive to smells don't use the full cap like it says (I only use like 20 beads per laundry tub) ....and its powerful! 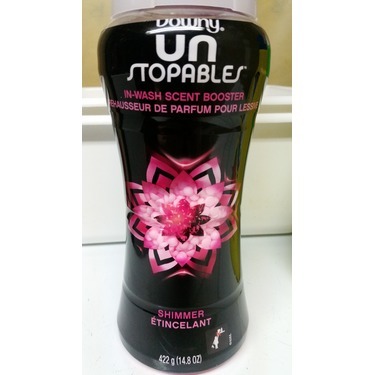 I always buy Downy Unstoppables, the range of smells are amazing and the scent lasts for days. 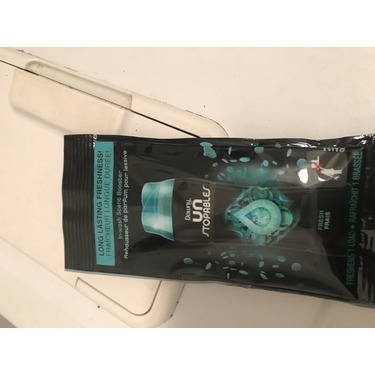 We recently went to my girlfriend's house for a weekend and she is a smoker, not only did we use Unstoppables we were so happy not to be able to smell any residual smoke on our clothing. We were not sure if the Unstoppables would dissipate and the smoke smell would rear it's ugly head but to our surprise and pleasure it did not. Now, our go to brand. Although the price point may seem high, this product will not let you down! 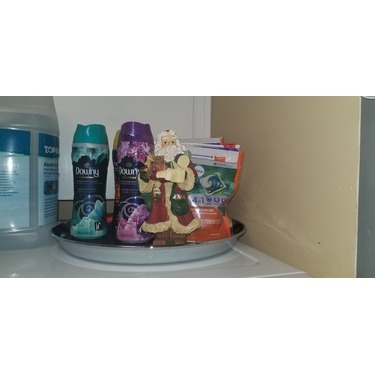 It’s a must have and great to keep on hand to ember rid of tough smells. 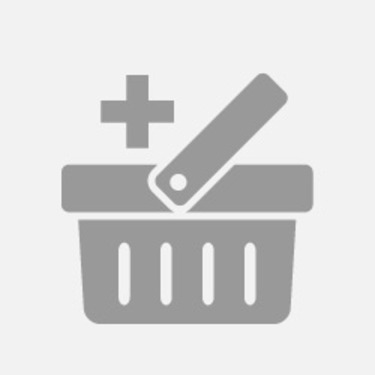 A little goes a long way with this product which is great! This product really works. 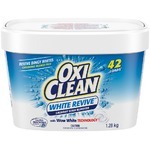 Have you ever experienced doing a load of laundry and when finished, you did not experience a 'fresh, clean' smell? 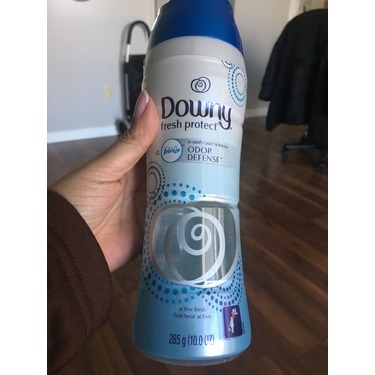 A sample of Downy Unstopables was given to me to try at my local Costco, and, now I just rave about this product. 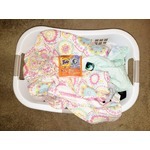 I love how each load of laundry comes out with fresh and clean scent. I love this! I use it mainly with my bed sheets as the scent stays forever! So fresh and clean smelling. Works better than liquid softeners in my opinion. I also like that you can either add a little or a lot! 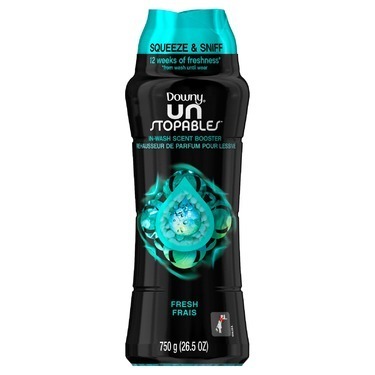 I love Downy Unstoppables! My husband works in the trades and his work clothes smell awful. 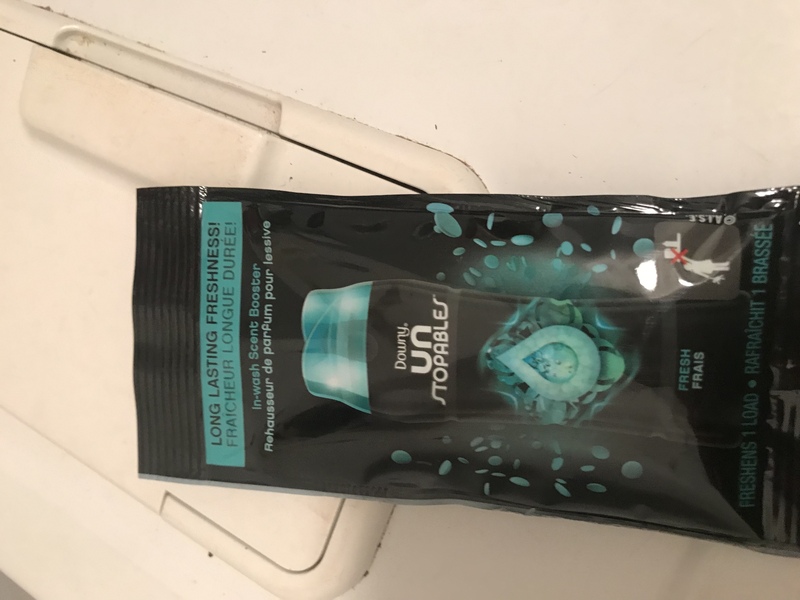 I put half a cap of unstoppables in the laundry and you would never know how bad his clothes smelled. 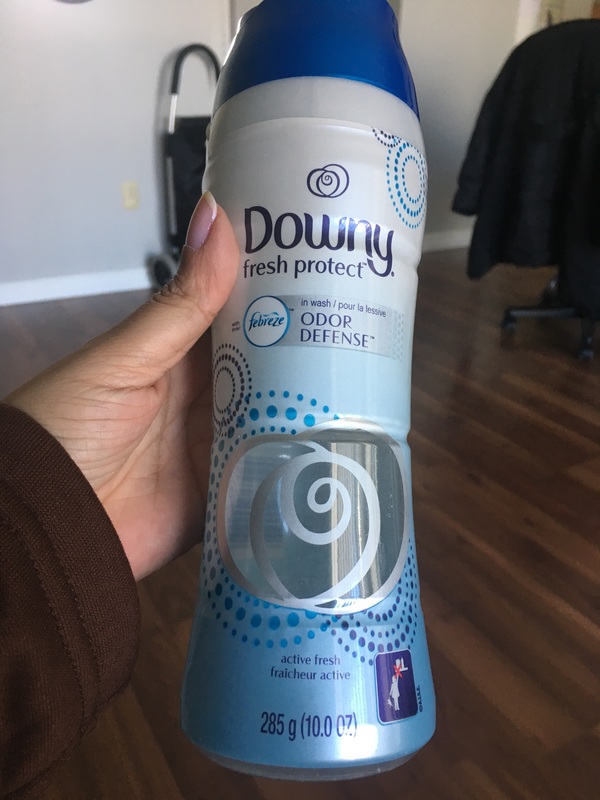 They can be a little costly to buy at regular price so I always watch for sales and coupons to make them more affordable but they are a staple in my laundry room. 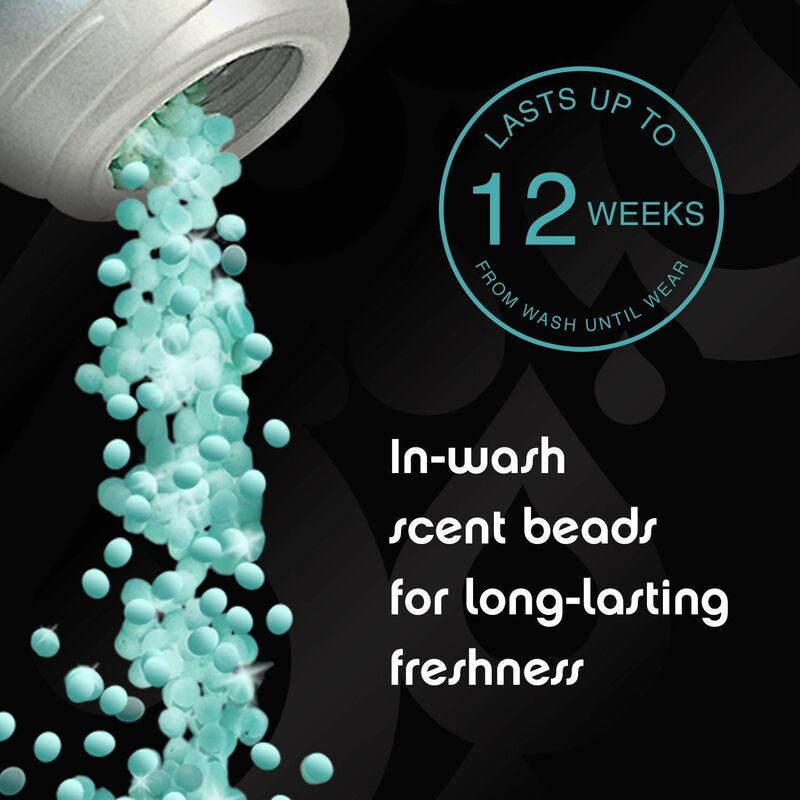 They also make towels and bedding smell so good! 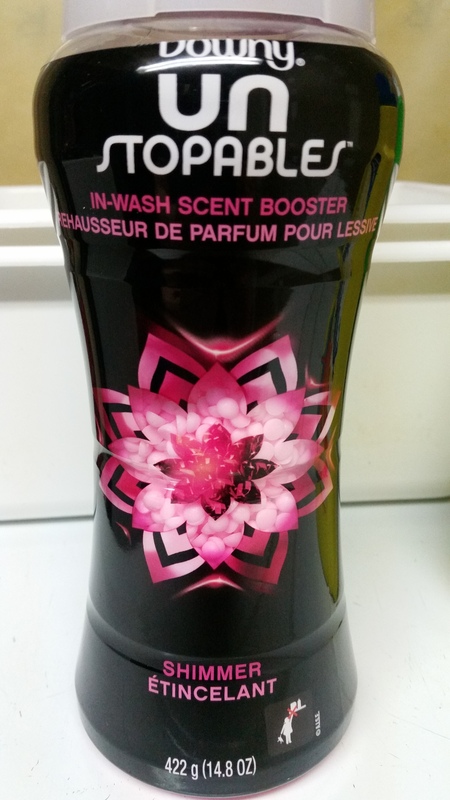 The stronger you want your clothes to smell the more you add and they come in so many nice smells.